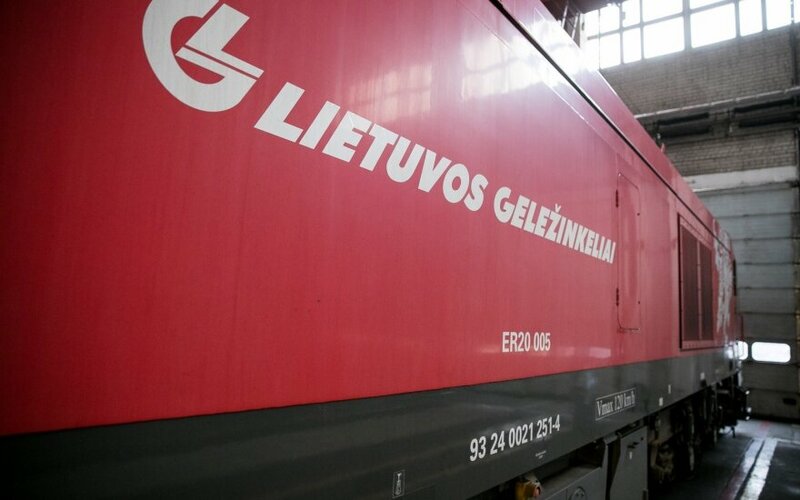 State-owned Lietuvos Geležinkeliai (Lithuanian Railways) is to be split into three separate companies in charge of passenger and freight transportation and infrastructure management. 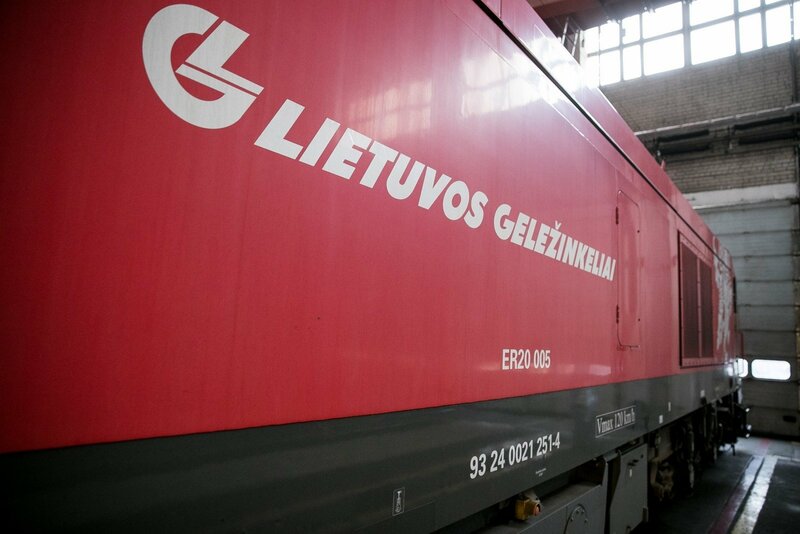 The government will discuss on Monday the Transport Ministry's proposal to split public railway infrastructure management, rail freight transport and rail passenger transport operations into separate companies controlled by Lietuvos Geležinkeliai. Under the EU's 4th railway package, the bloc's member states are free to choose their railway transport sector management models. Lithuania has until late December to transpose the directive's provisions regarding the impartiality, independence and financial transparency of the infrastructure manager into national legislation. According to the ministry, in considering options for making the management of the railway sector more efficient, three possible models were discussed, including the current model of a vertically integrated undertaking, partial separation and full separation. Lietuvos Geležinkeliai spokesman Mantas Dubauskas says that the group will operate more transparently and more efficiently after the restructuring is completed. "This model was chosen as the most efficient and most suitable for Lithuania. Germany's railway group Deutsche Bahn also operates under such a model," he told BNS. According to the spokesman, it is planned to adopt the necessary legislation within a year and restructure the company within another year. EU Competition Commissioner Margrethe Vestager said during her visit to Lithuania last October that unbundling Lietuvos Geležinkeliai would be a way of remedying a competition infringement for which Brussels imposed a fine of almost 28 million euros on the railway company.